When your employer provides a certain type of long term disability insurance for you, your coverage is subject to the language and limitations of the policy–assuming that those limitations are lawful and enforceable. Unfortunately, in many cases, restrictions on benefits for mental health conditions have been deemed enforceable. 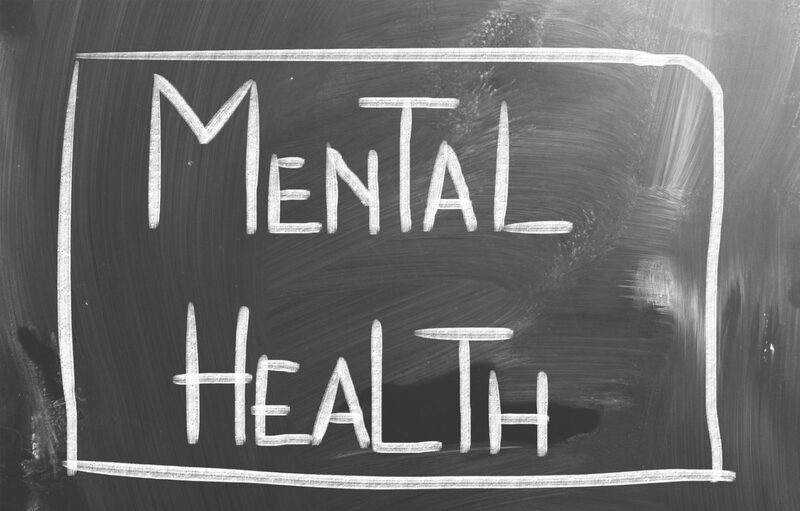 This does not necessarily mean that you will be unable to obtain benefits for a mental illness, but your benefits may be limited to 24 months or even 12 months for a mental disability. Unfortunately, these limited benefits are often grossly inadequate as many people with mental disorders are unable to return to work after one to two years. There are some ways to fight against these limitations or denials of benefits based on mental disabilities. There are many different organic physical medical conditions that may cause psychosis or other emotional or behavioral problems. In these cases, it can be easy for a physician to misdiagnose you with a mental disorder such as schizophrenia, bipolar disorder, or depression, when you actually have a serious underlying physical condition. Long term disability insurers may also look at your symptoms and define your condition as “mental” when it actually should not fit into that limited category at all. It is important to present evidence in your claim of a thorough diagnosis, including any underlying physical conditions that may qualify you for long term benefits. Even if a physical condition is not directly causing your mental symptoms, it is not uncommon for individuals to simultaneously have mental and physical disabling conditions. For example, a person may be correctly diagnosed with schizophrenia but may also suffer from a debilitating autoimmune disease. In many cases, your long term disability insurer may only focus on the mental illness and will therefore limit the length of your benefits despite your accompanying physical disability. You need an attorney on your side who will refuse to allow an insurer to ignore simultaneous physical disabilities so that you can obtain the benefits that your deserve for the full length of time you need them. Discuss your specific situation with a highly experienced long term disability lawyer to learn more about your legal rights and options. Whether you have a mental or physical condition that prevents you from working, long term disability benefits can be essential to your financial survival. At the Michael Bartolic, LLC, we use any tools necessary to help you obtain the benefits you deserve. We will closely examine your situation to identify any possible arguments that may challenge a denial or a decision for limited benefits. Please do not delay in calling a Chicago ERISA attorney at our office at 312-635-1600 for a free consultation.